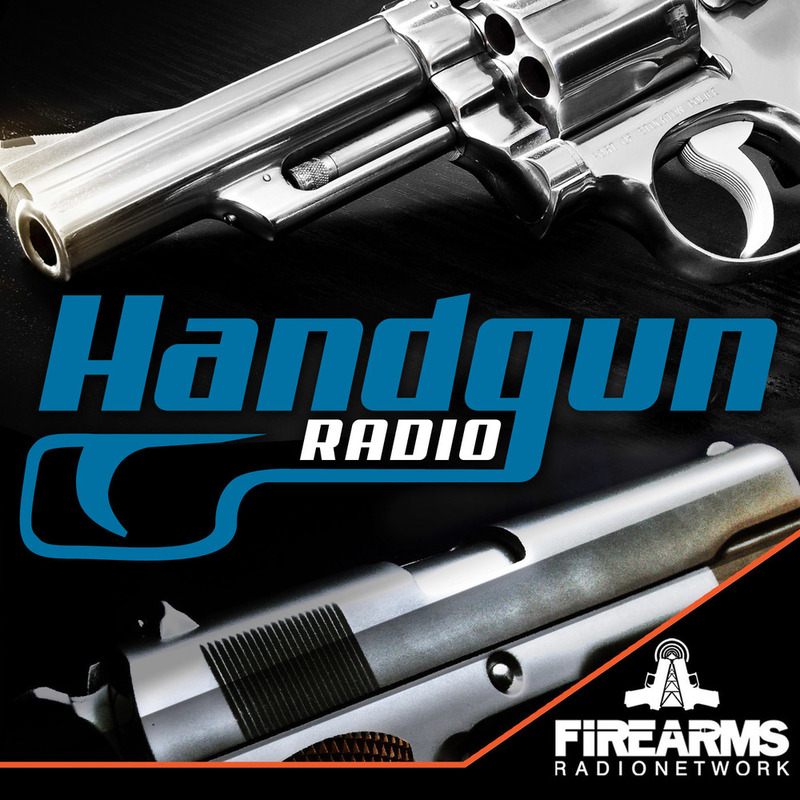 This week, we discuss the history of handgun safety mechanisms & devices! Remington 1861 Percussion Revolver: Safety notches in cylinder, similar to those currently used on NAA Mini Revolvers. Allows the gun to be carried with all chambers loaded. Walther PP: Double Action, Decocking Safety, hammer block safety, Loaded Chamber indicator. Walther P38: Similar above but uses a firing pin block. Colt's pre-WW2 Swartz firing pin drop safety for the Government Model National Match. Colt wouldn't go back to a firing pin drop safety until the 1980s, albeit it was a completely different design. Glock Safe Action: Pre-Charged striker with firing pin block. Trigger Shoe safety.